Think you know all there is to know about New Zealand - then read our amazing facts to bamboozle your fellow travellers with your in-depth knowledge of New Zealand. You may also do well in a pub quiz! 1. NZ is a bit bigger than the size of Great Britain and a little smaller than Japan but almost 36 times smaller than the size of the USA. 2. Approximately the size of California and about 75% of the size of Germany. 3. About 268,000 square kilometres. 4. About 1600 kilometres from north to south. 5. Nowhere in NZ is further than 170 km from the sea. 6. Is situated in the South Pacific ocean in the Southern Hemisphere, half way between Equator and South Pole in the latitude of the Roaring Forties. 7. Has 27 mountains over 3050 metres; with Mount Cook being the highest mountain in Australasia at 3755 metres. 8. Lies about 2200 km east of Australia and 10,400 km south-west of the USA. 9. Is made up of two bigger islands (North Island and South Island) and hundreds of smaller islands. 10. 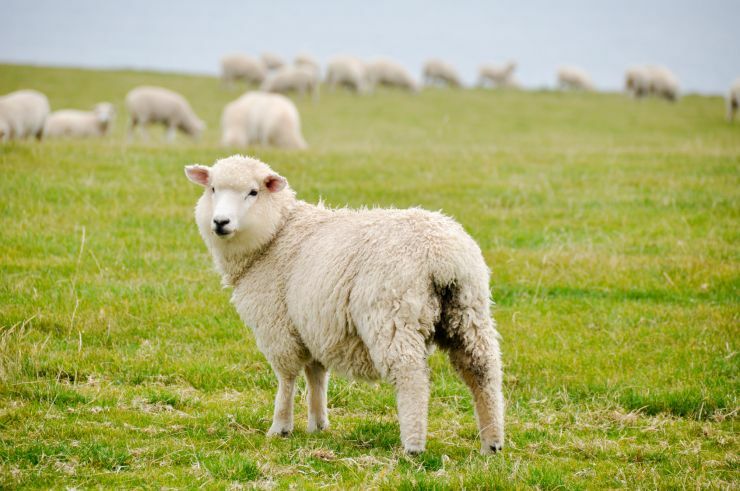 With 9 sheep for every person in New Zealand, make this the highest ratio of sheep to people the world. 12. Variations in climate and landscape, i.e. the North Island is mildly volcanic, hilly and has coastal mangroves in the north whereas the South Island is known for its Southern Alps, glaciers, fiords, lakes and rivers. 14. Population: 4.7 Million People. 15. 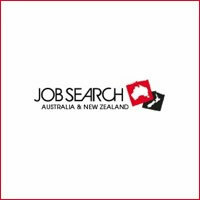 Has a diverse multicultural society: about 76% are European, 14% are Maori, and about 10% are Pacific Island Polynesians and Asians or of other origin. 16. Close to 75% of the population live in the North Island, 25% in the South Island. 19. Voted the 'best travel destination' by Lonely Planet two years in a row! 20. The name New Zealand (New Zeeland) was given to the country by the first known European explorer Abel Tasman after the Netherlands province “Zeeland”. 21.The kiwi fruit is not a native species and is actually from China. 22. Off all living things in the country, humans only make up 5% off that with birds and animals making up the rest. 23. New Zealand has the 9th longest coastline in the world. 24. There are no land snakes in New Zealand. 25. Around one third of the country is made up of protected National Parks. 26. 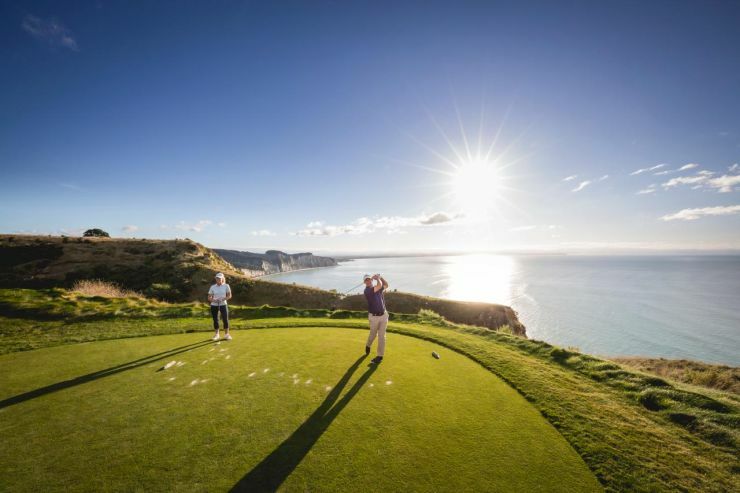 With more than 400 golf courses, New Zealand has the highest number of gold courses per capita in the world. 27. In 1893, New Zealand became the first country to give women the right to vote. 28. New Zealand is the 3rd closest country to Antarctica after Chile and Argentina. 29. New Zealand was undiscovered and had no human inhabitants 800 years ago.